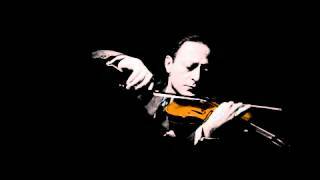 From the CD "Jascha Heifetz, le violon diabolique". 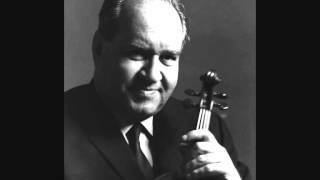 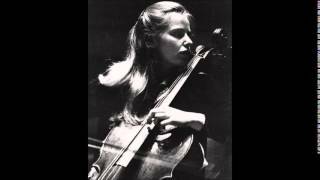 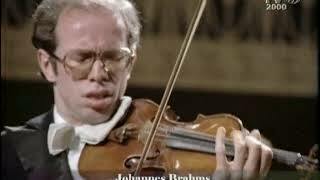 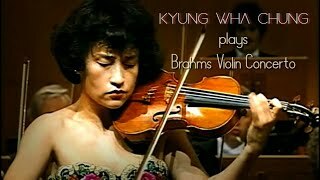 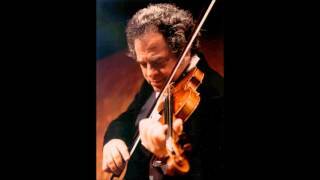 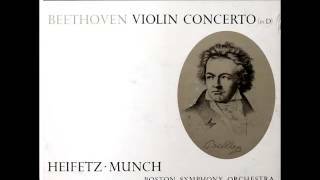 Track : Violin Concerto in D major, Op. 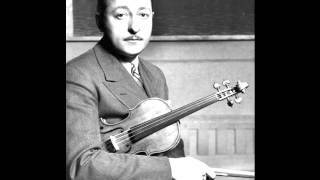 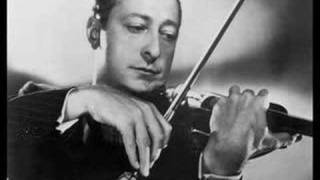 35 Composer : Pyotr Ilyich Tchaikovsky Violinist : Jascha Heifetz 00:00 - Allegro moderato 15:50 - Canzonetta, Andante 21:23 - Finale, Allegro vivacissimo From the CD "Jascha Heifetz, le violon diabolique". 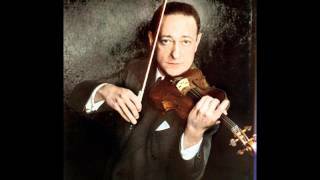 Heifetz plays Vitali Chaconne with organ. 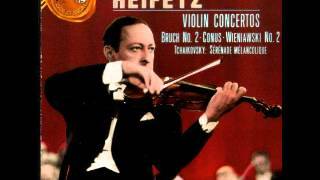 Track : Chaconne, from Partita for solo violin n°2, BWV 1004 Composer : Johann Sebastian Bach Violinist : Jascha Heifetz From the CD "Jascha Heifetz, le violon diabolique". 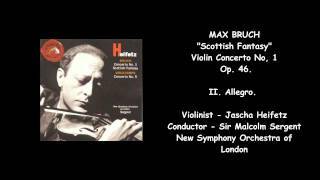 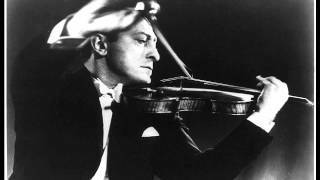 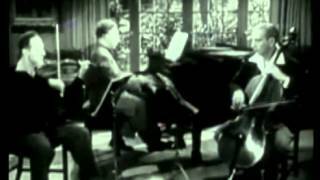 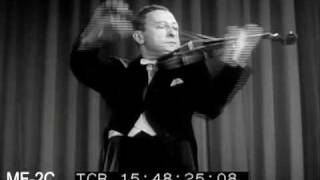 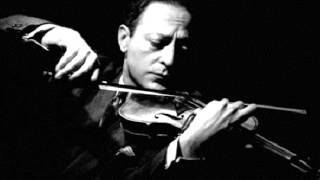 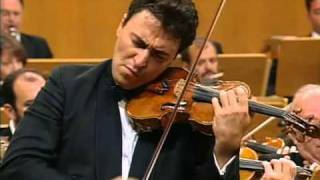 Jascha Heifetz, Mozart, Violin Concerto #5, K. 219. 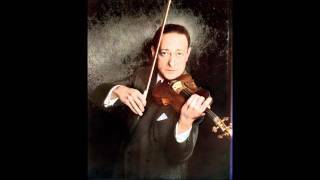 An old record of Jascha Heifetz playing Mozart. 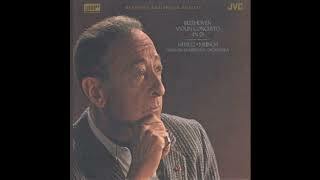 Directly digitalized from the original vinyl (Probably recorded in the 50's, LP 33 RPM). 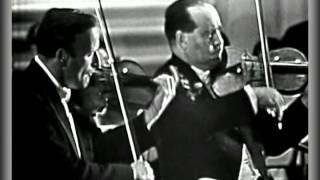 London Symphony Orchestra, directed by Sir Malcolm Sargent.